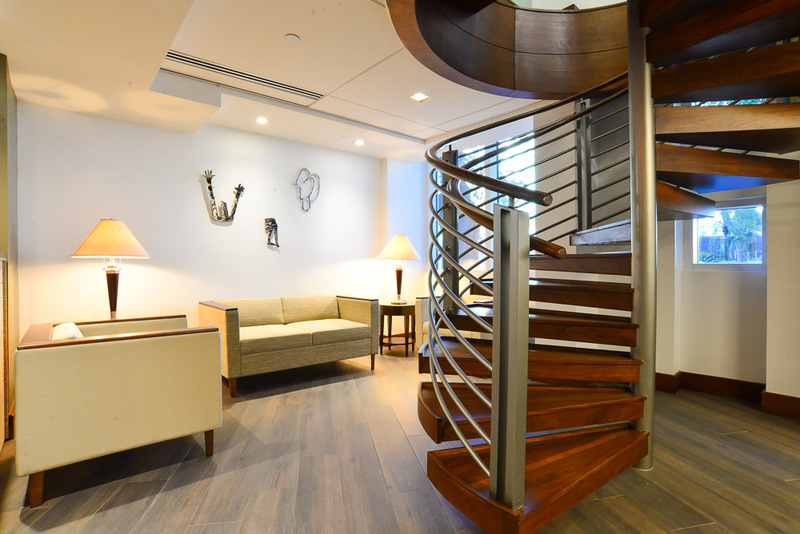 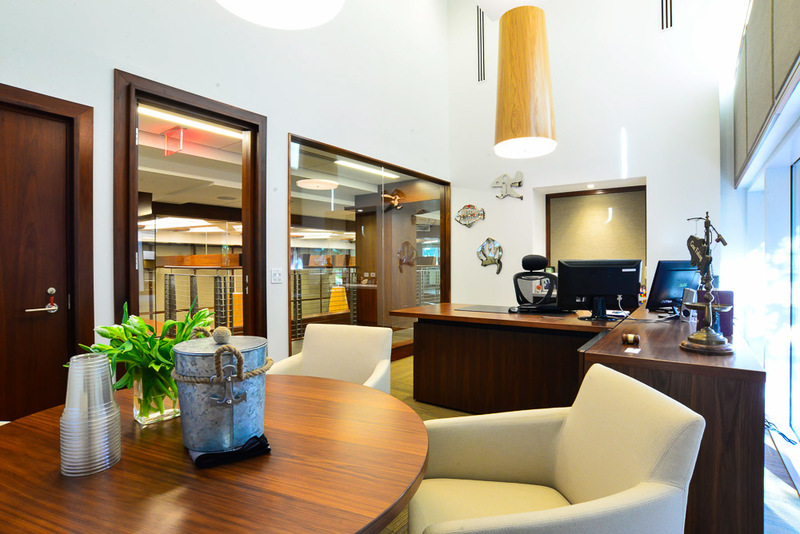 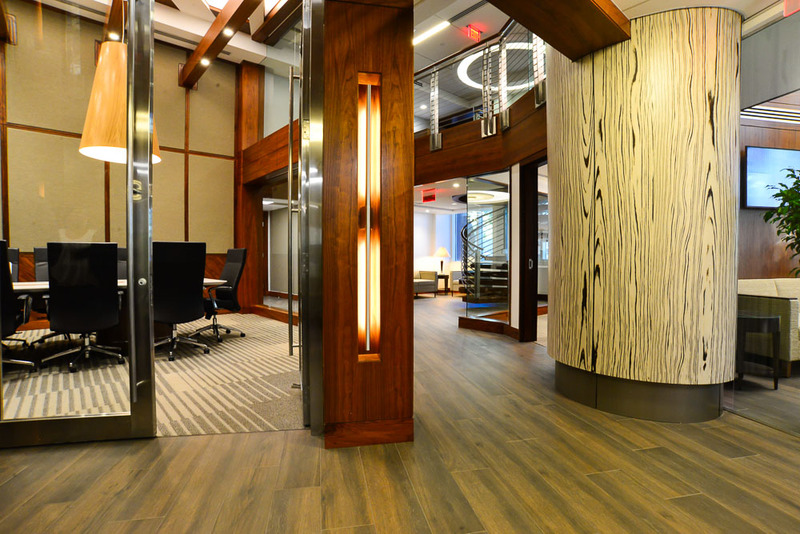 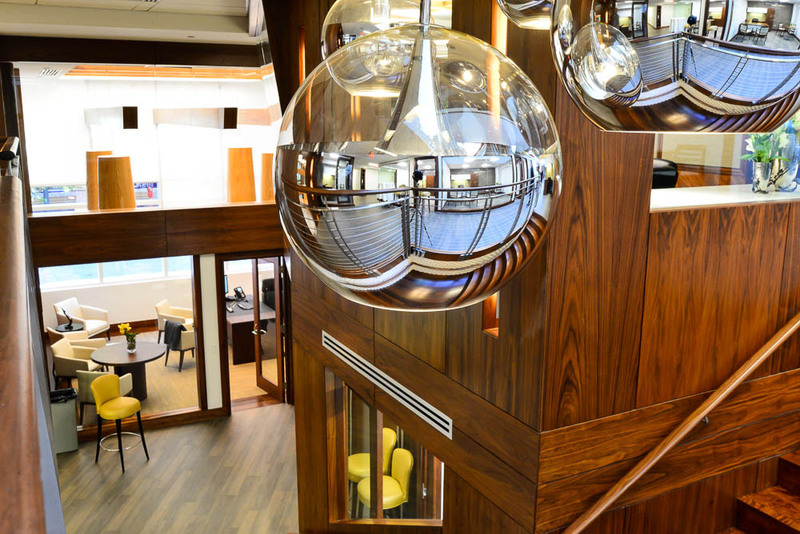 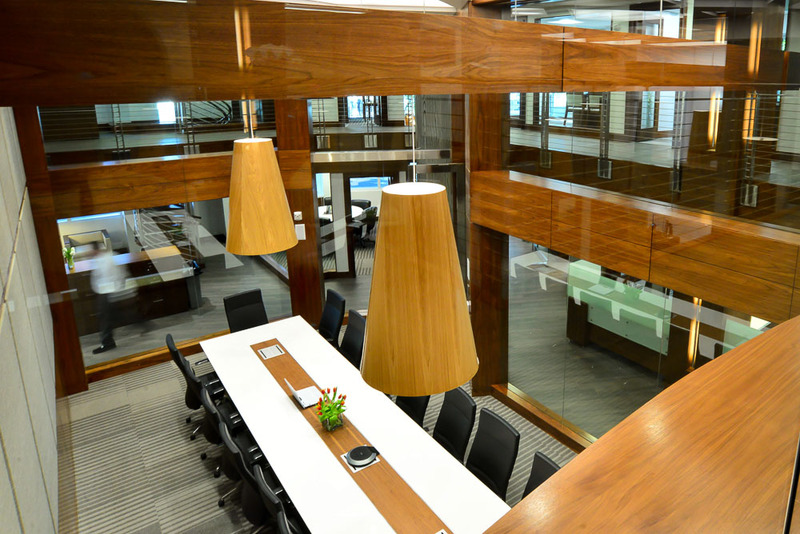 Ideally centered in Miami’s flourishing Coconut Grove district, Grove.Legal surpasses expectations with modern facilities for meetings, legal proceedings, and presentations. 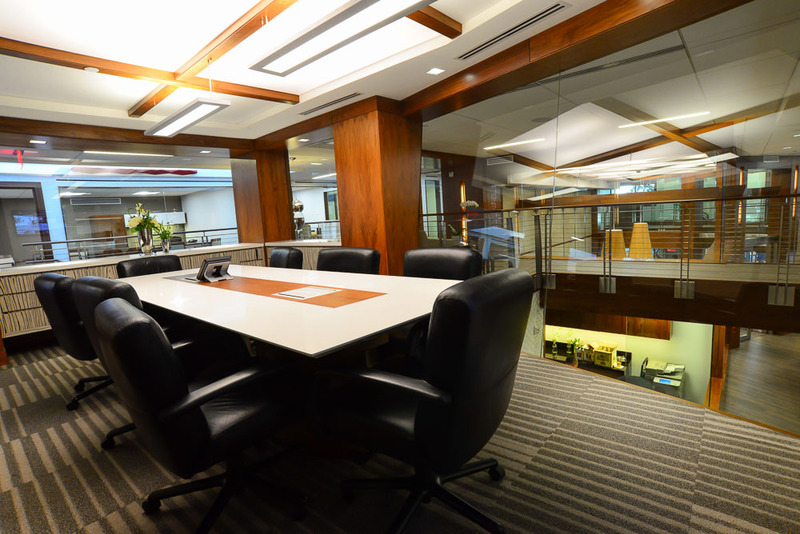 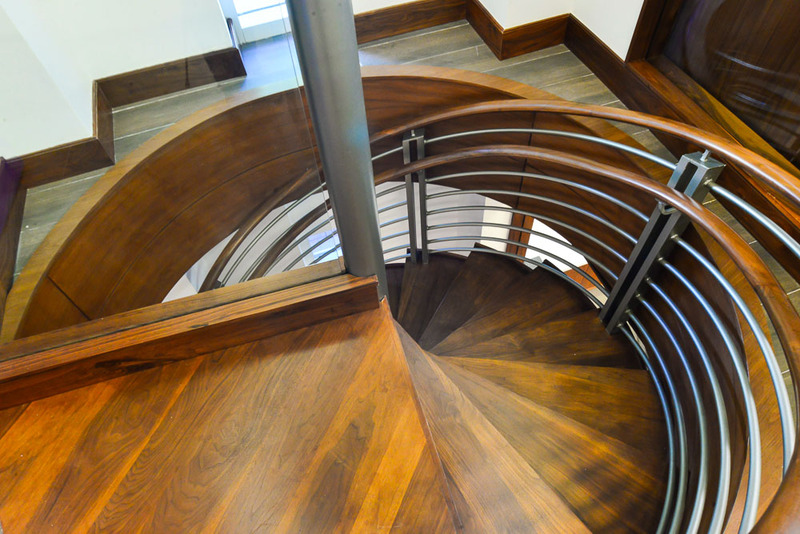 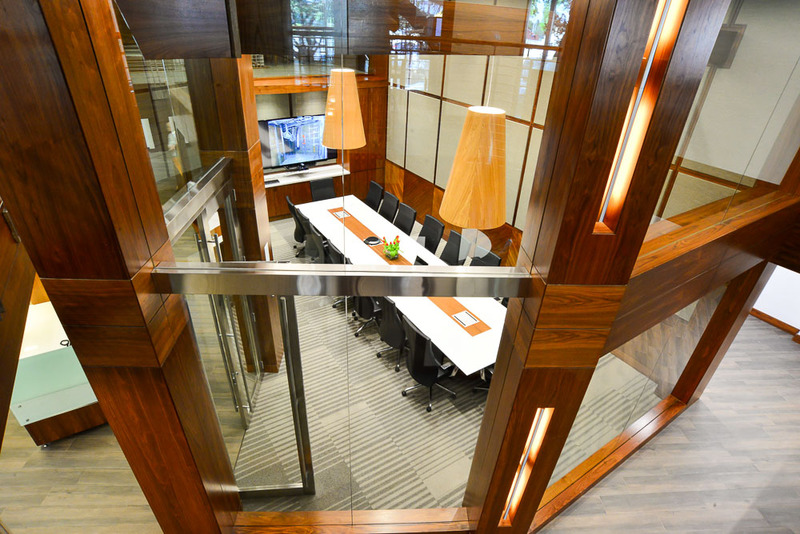 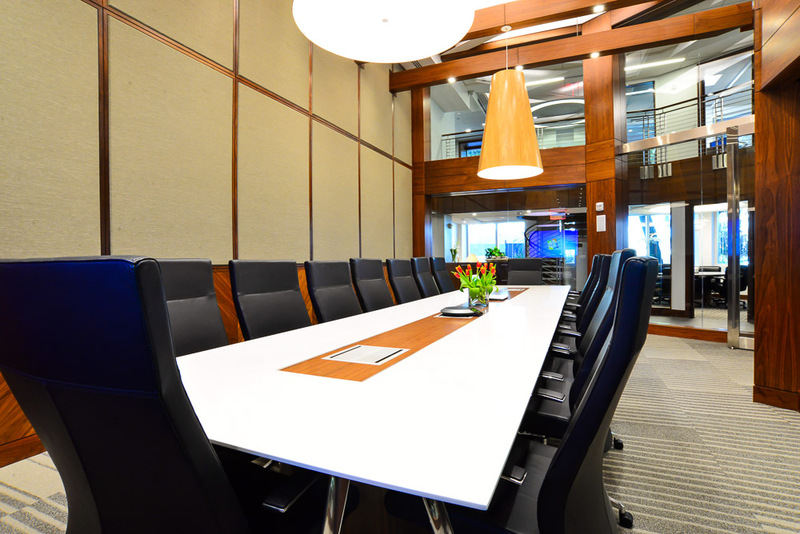 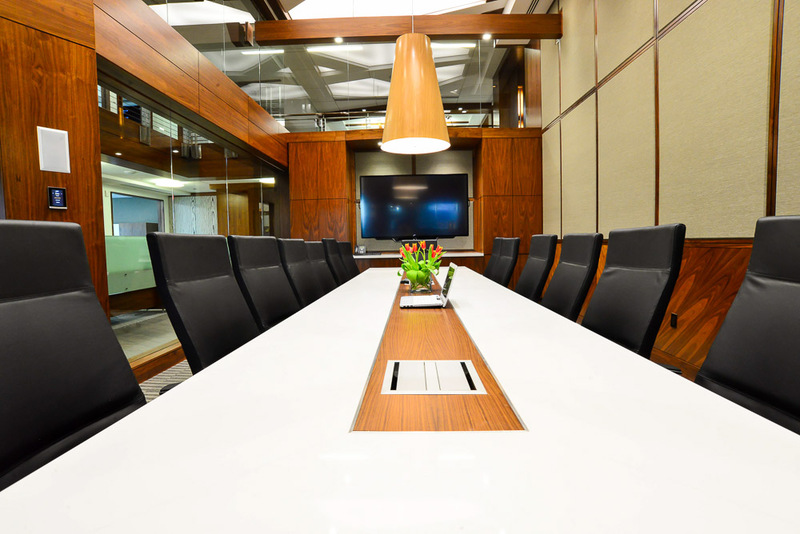 We offer a welcoming space for a video conference, board meeting, deposition, arbitration, or mediation. 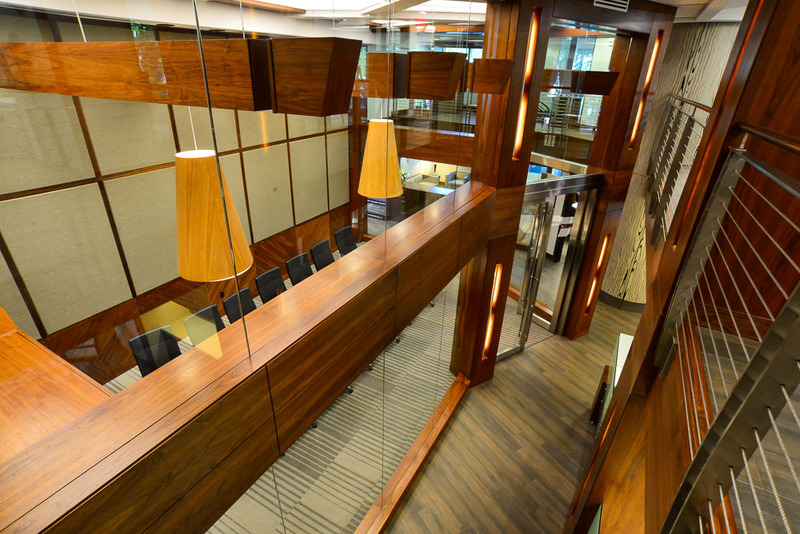 Grove.Legal’s dramatic architecture and world-class technology is designed to connect, inspire, create, discuss, and resolve. 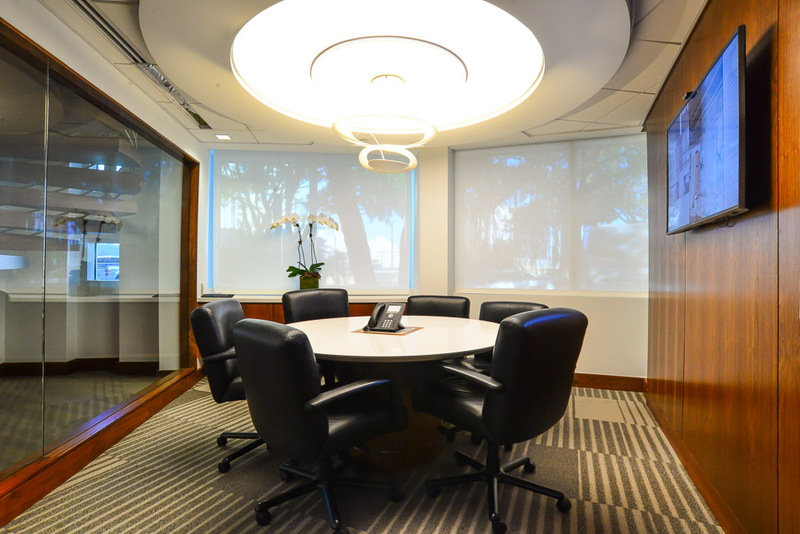 Nestled in Miami’s Coconut Grove district, our conference facilities and meeting rooms offer a positive-energy environment. 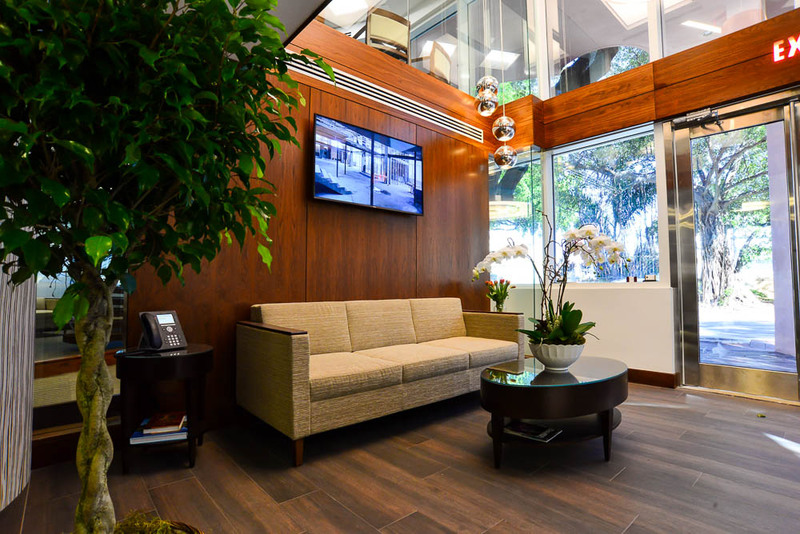 We look forward to exceeding your expectations. 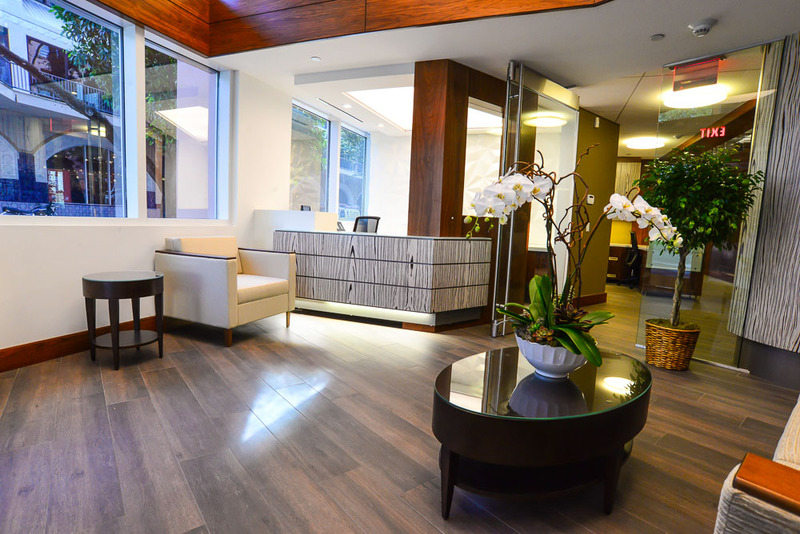 Contact Grove.Legal for availability and scheduling assistance.